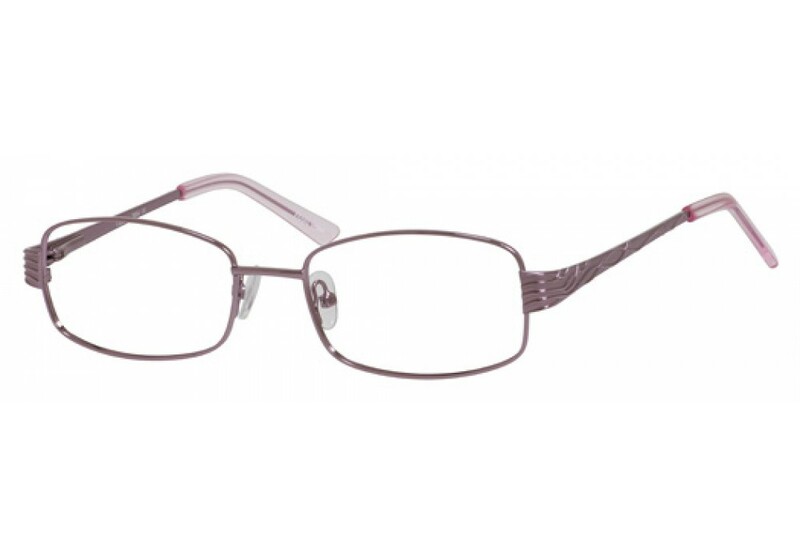 ENHANCE® 3884 Eyeglasses is built using quality zyl and titanium hinges. 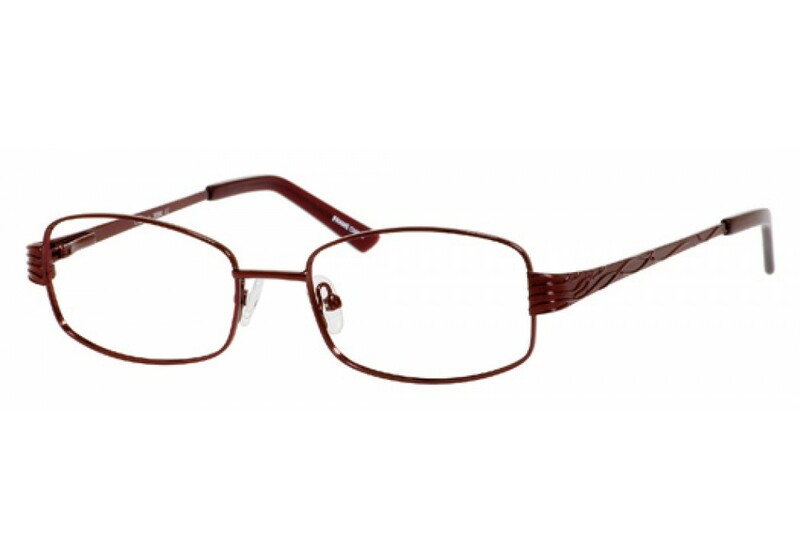 The affordability and quality of these glasses makes it a must buy for anyone in the market for a new pair of prescription eyeglasses. 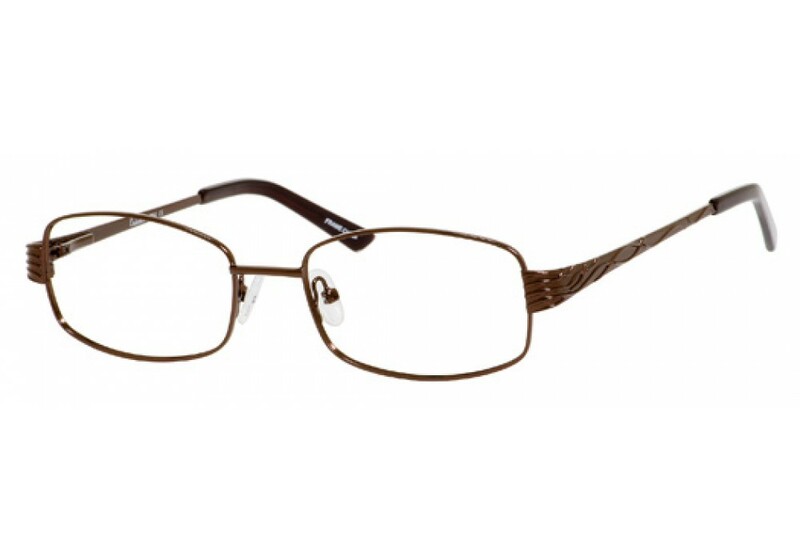 Buy your glasses online now! You wont be disappointed!